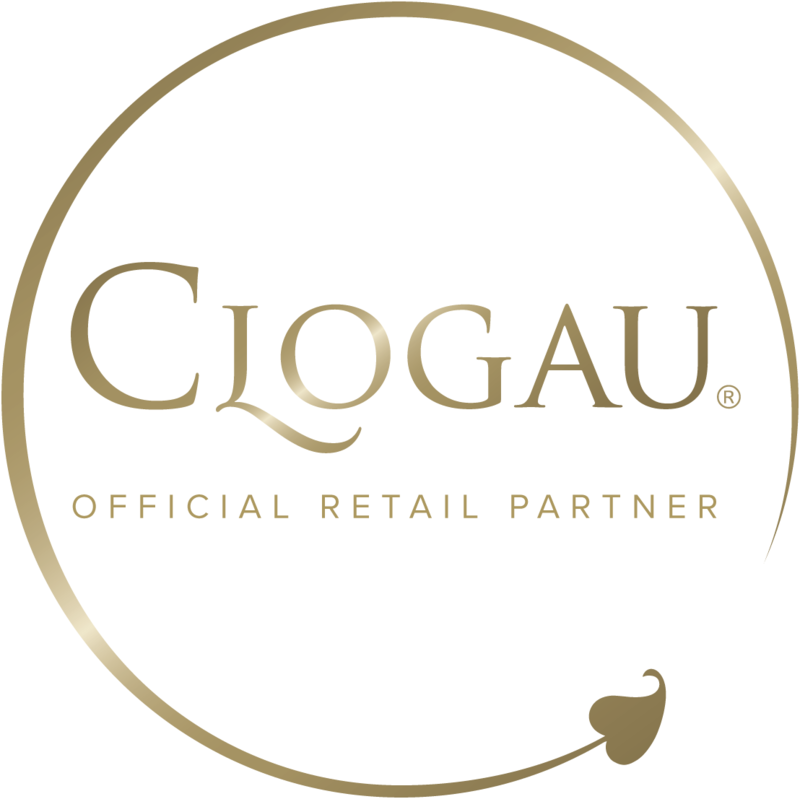 Clogau offers a very stylish range of unique jewellery for men. Our selection of men's rings are particularly impressive with a choice of designs that you won't find anywhere else. From white gold wedding rings to Celtic-inspired rings, these mens rings can be worn with pride and love, all backed with the reassurance of genuine quality that Clogau has become known for. From the Welsh word meaning 'dear', the Annwyl collection is influenced by the Celts' love for endlessly flowing weave patterns, which have become associated with Wales. At Clogau we’ve used the highest-quality materials and the finest craftsmanship to produce a range of men’s rings that looks simply stunning. Whilst the beauty and intricacy of our women’s range is self-evident, we take as much pride in our men’s range, which looks equally as charming. Our range of men’s rings contains a mixture of masculine-looking shapes, along with more elegant designs. Whether you’re looking for a wedding ring to be cherished forever, something to mark a special occasion or perhaps a piece to express your Welsh heritage, you’ll certainly find something from our selection. As with all Clogau items, our range of men’s rings features rare Welsh gold taken from the Clogau St. David's Gold Mine in Snowdonia. This is some of the same Welsh gold which has been used in wedding rings by the Royal family since 1923, forging a special link between Clogau gold and royalty. We’ve adapted some of our most well-known and unique collections of women’s rings to create special designs perfect for men. Whether it’s the classic Tree of life collection with beautiful rose gold detailing, or the more traditional Windsor wedding ring, you’ll certainly find what you’re looking for amongst our selection.